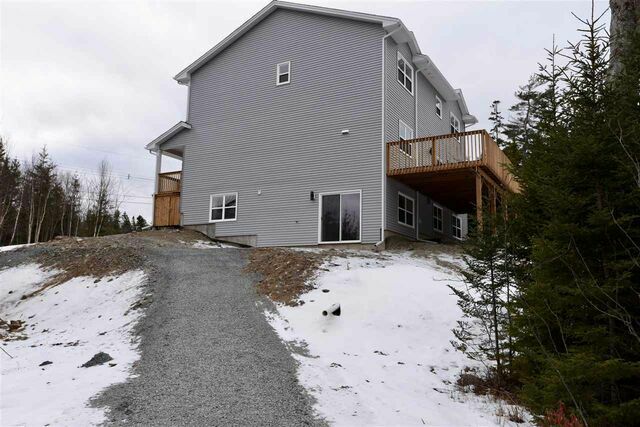 209 Fisher Drive, Hammonds Plains (MLS® 201826117 ) This impressive lakefront property is situated on over 2 acres of treed land with 122 feet on Lake Witherod, this home offers the ultimate in privacy located at the end of a cul-de-sac and bordering on NS Natural Resources land. 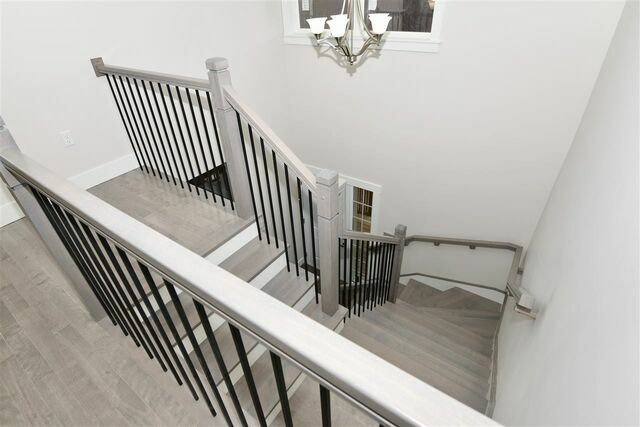 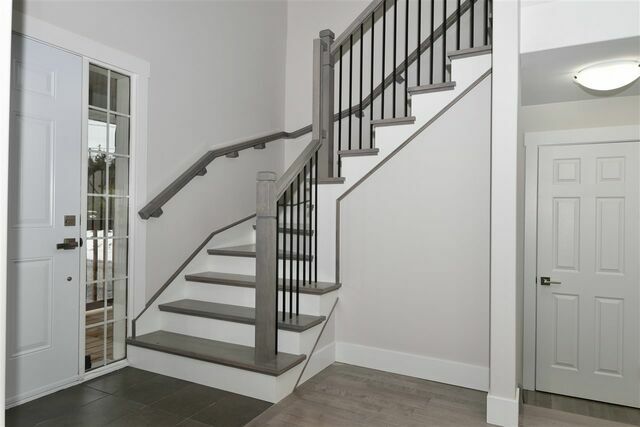 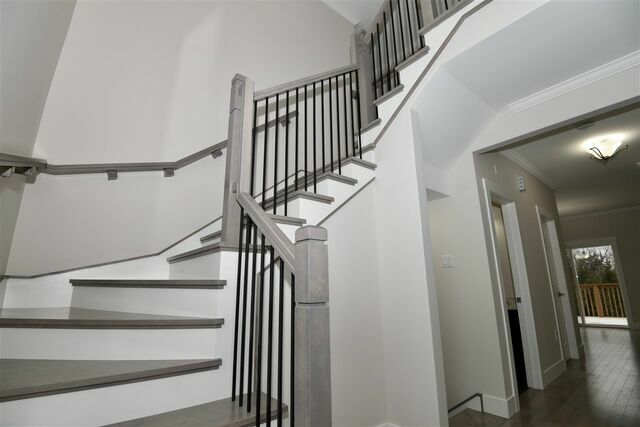 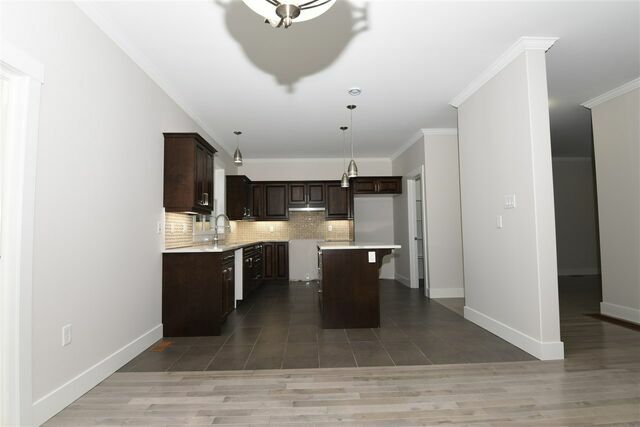 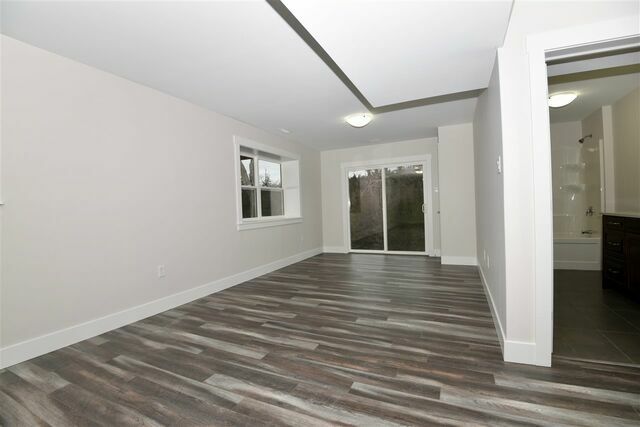 Enjoy the pristine comfort of new construction and lots of space for family with 3756 sq ft of carpet-free living space on three finished levels. 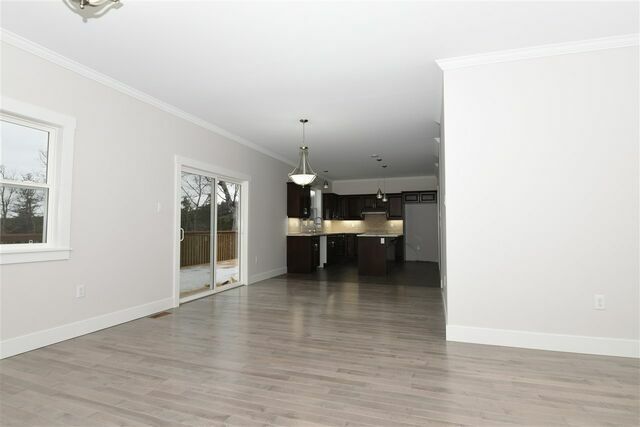 Open concept design is ideal for entertaining including a large kitchen with pantry that flows into the great room and formal living room. 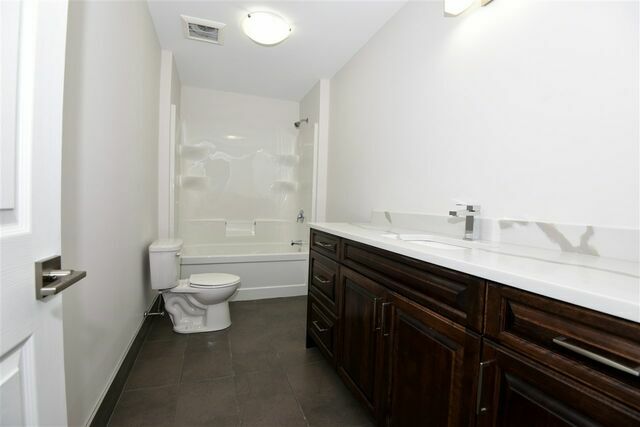 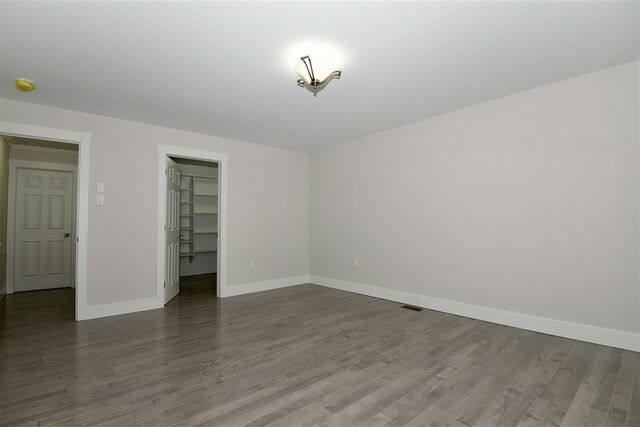 Three generous sized bedrooms on the upper level include a Master Retreat with large ensuite, plus a great home office/den area and laundry. 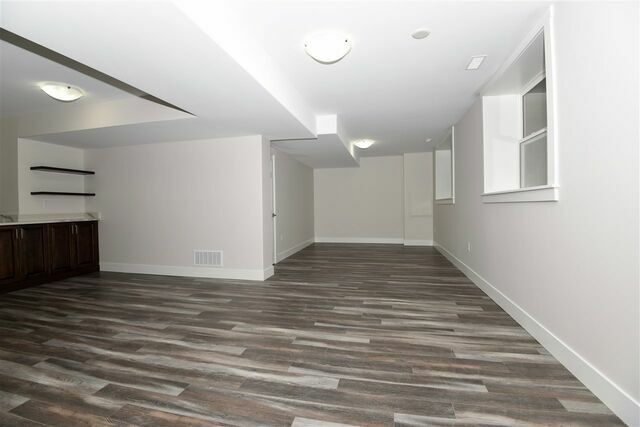 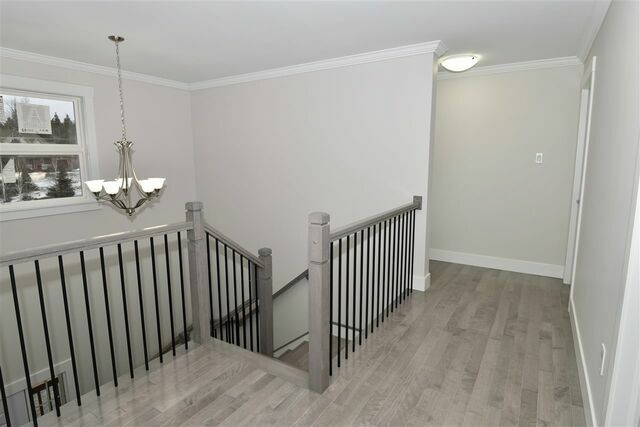 The walkout lower level extends your entertaining and family space with a family room, games room, media room and wet bar. 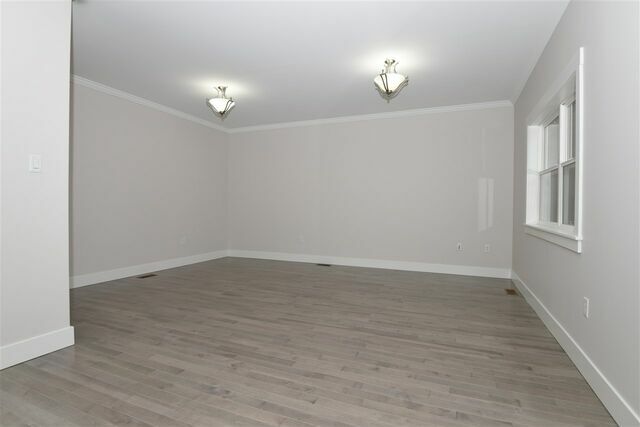 A large two car garage has plenty of room for two vehicles and your kayaks, perfect for the home handy person. 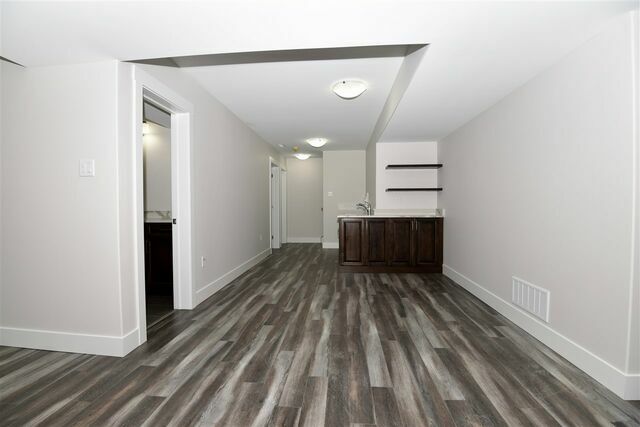 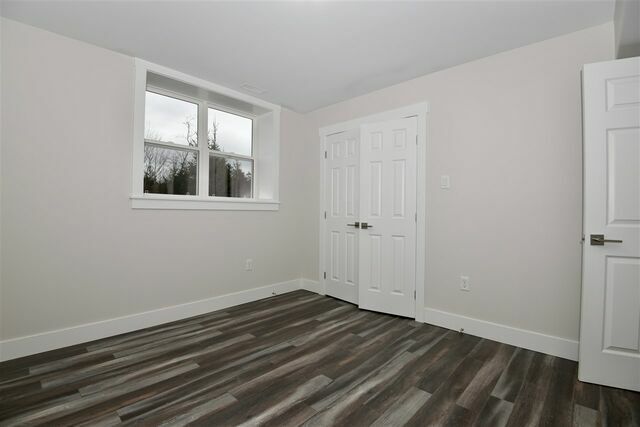 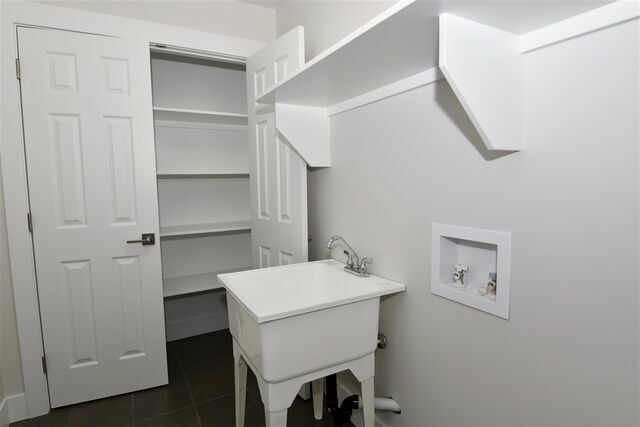 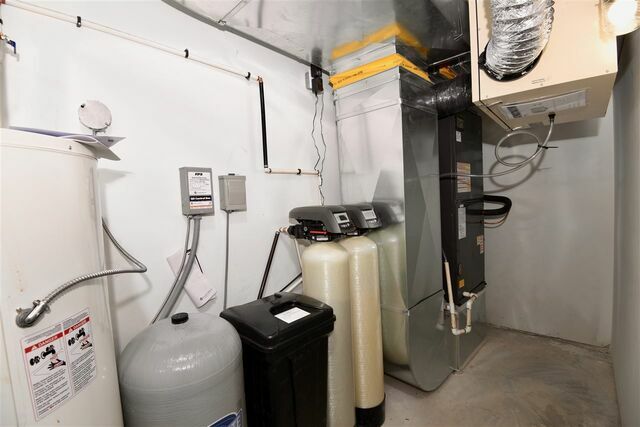 A spacious mud room will keep your home efficient and organized. 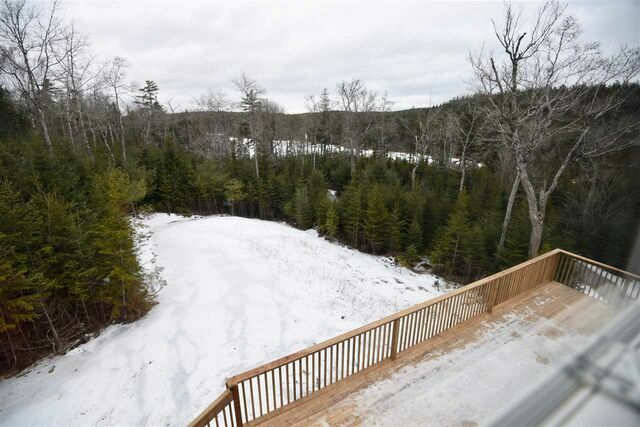 Love to canoe and kayak? 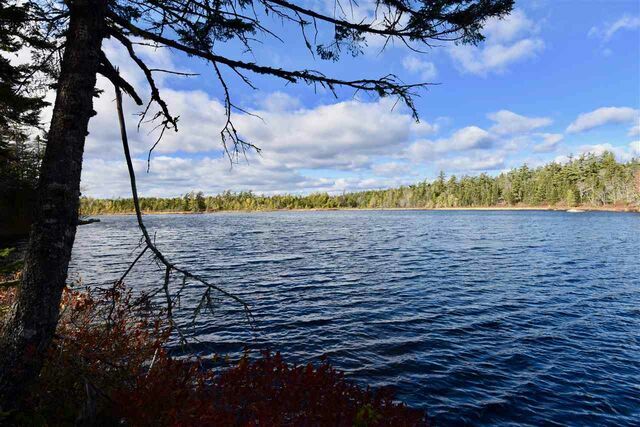 Lake Witherod and connected lakes, will allow you to explore the beauty of nature only minutes from your doorstep. 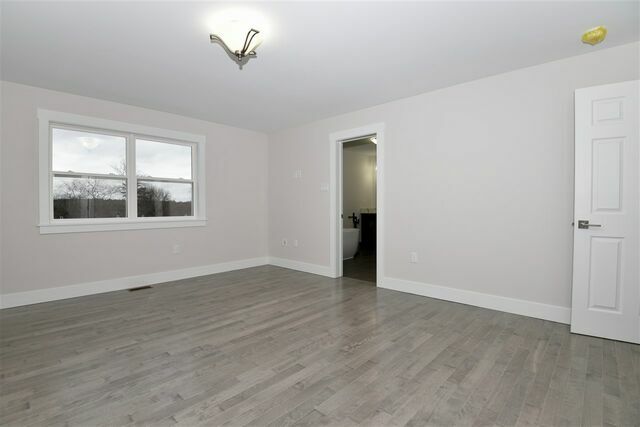 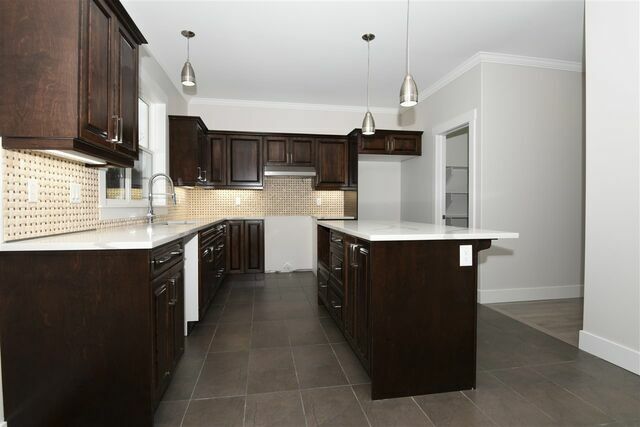 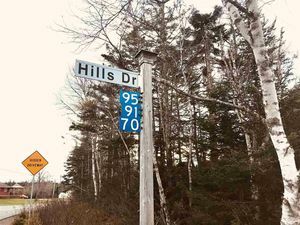 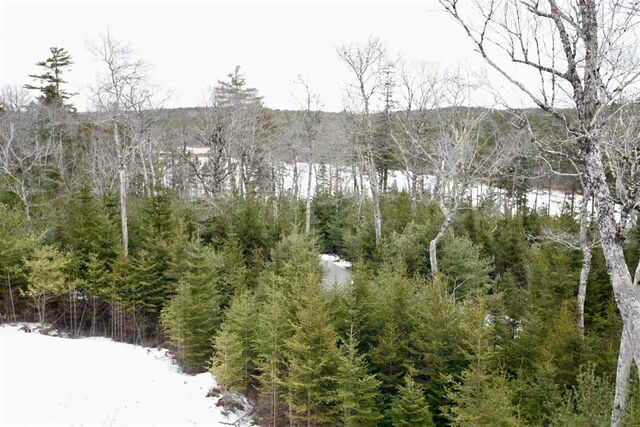 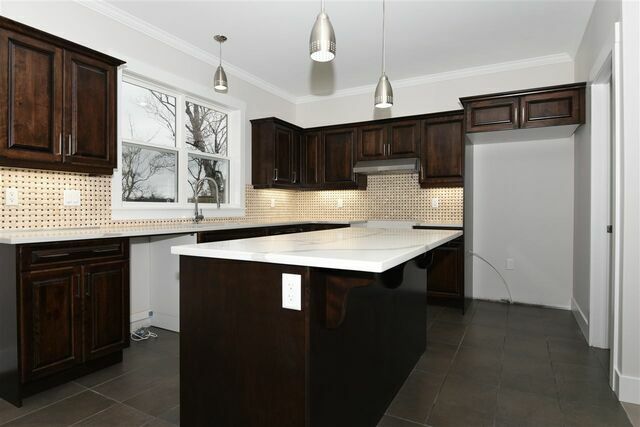 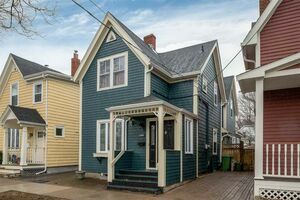 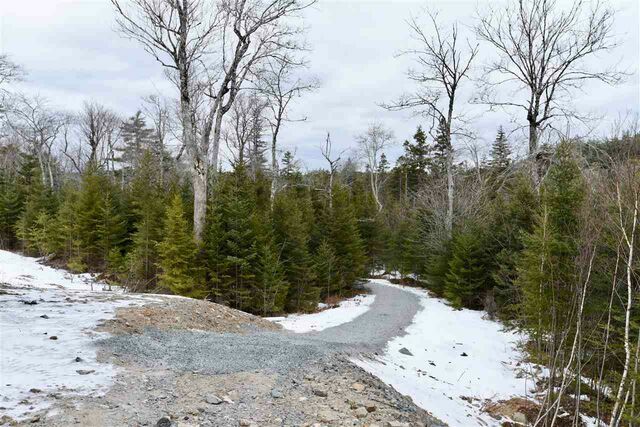 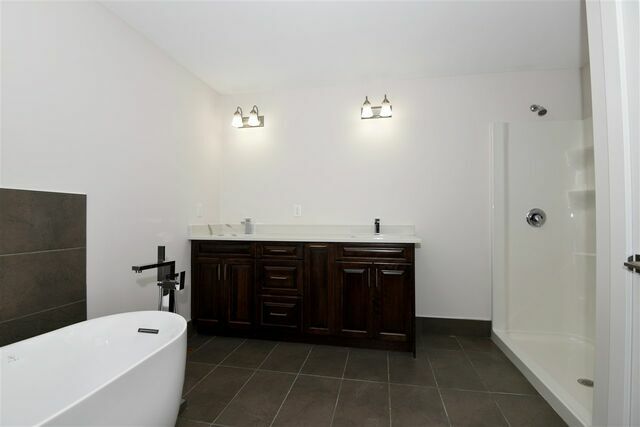 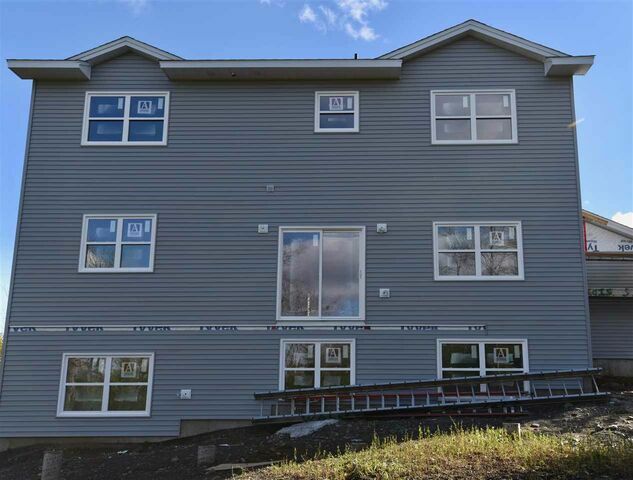 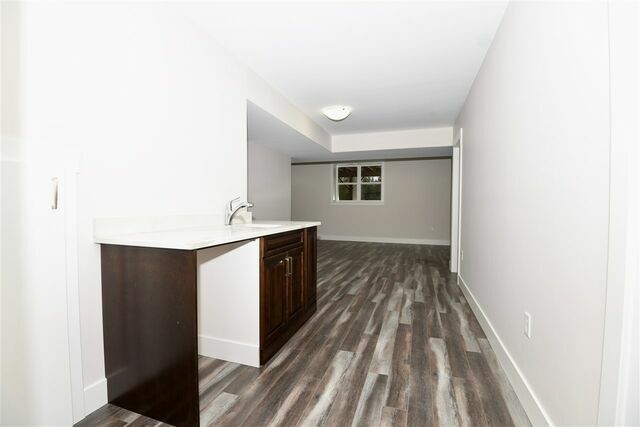 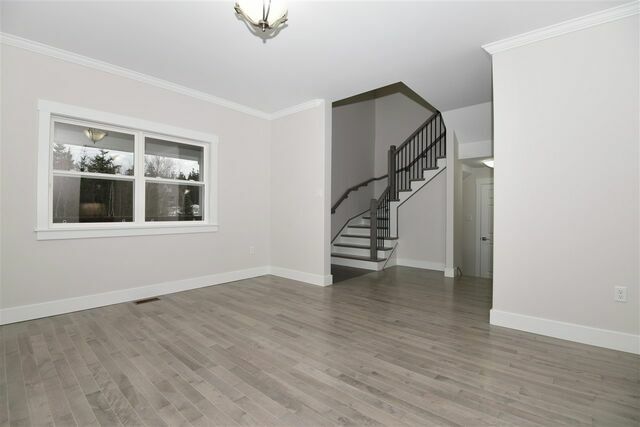 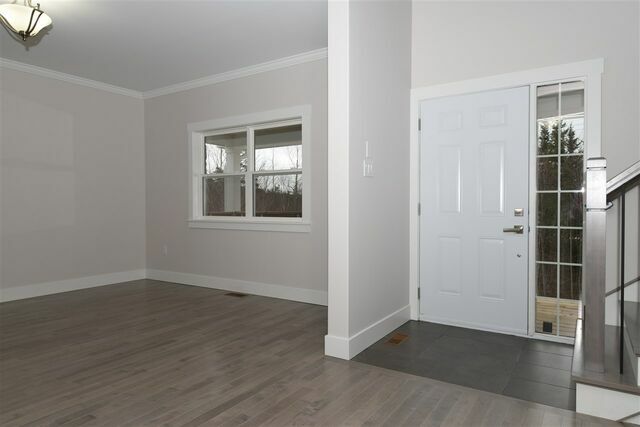 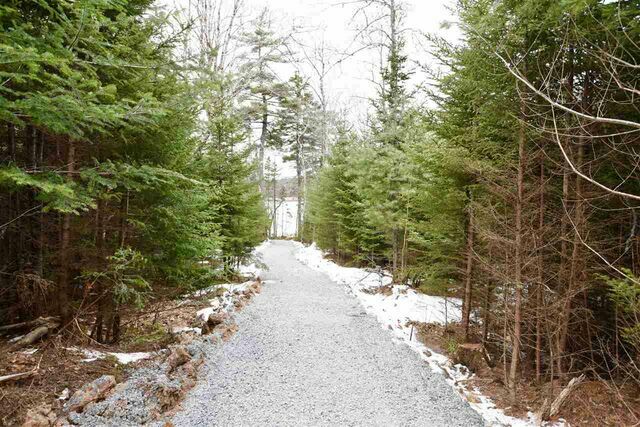 Country living minutes from all of the services and amenities of Halifax! 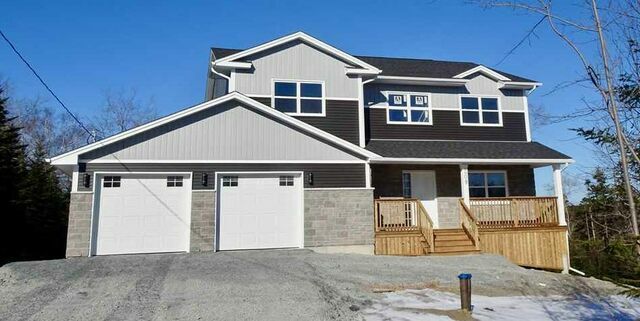 Relax and live your dream lifestyle in this beautiful executive home with peaceful waterfront living!